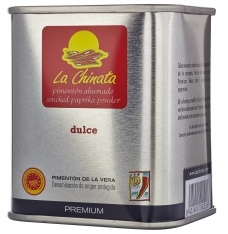 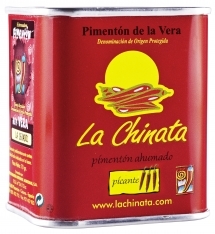 This sweet smoked paprika from La Chinata is ideal for getting to know the peculiarities and flavors of paprika and can be used in small amounts. 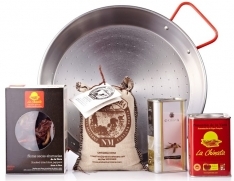 It is easy to use and takes up little kitchen space. 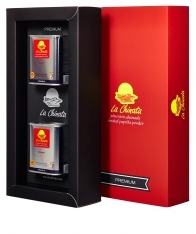 If you are a lover of fine cuisine it is an ideal purchase; if you know someone who is, it is an ideal gift. In Spanish, this product is called pimentón ahumado dulce La Chinata.